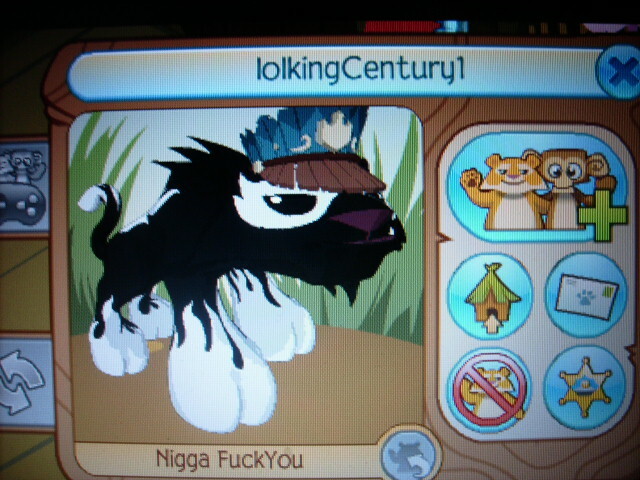 Star8puppy's Animal Jam Blast: OMG REPORT EM! SWEARING! :O Who cares how! Just report him! Whoa! But did you here that now when you type in his name it doesn't show!? I wonder why!? Maybe so many people reported him that he got banned and his account was erased? I think he made a new account look up lolkingcentury on your buddy list. Wow, nice job on finding that. I think that is really him! OMG I saw that person, he's a scammer too!!!! 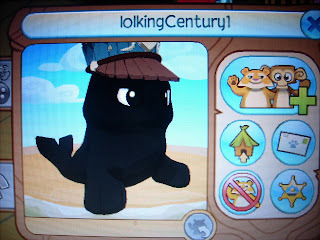 It has a lot of awesome things about Animal Jam, like all the updates, glitches, codes etc. OMG I bet so many people reported him he is really going to be banned. :O at first i thought it said "toes" instead of "you"